India's 2nd Largest General Insurance Company, United India Insurance Company Ltd (UIIC) has appointed S Gopakumar as it's new Director & General Manager with immediate effect. 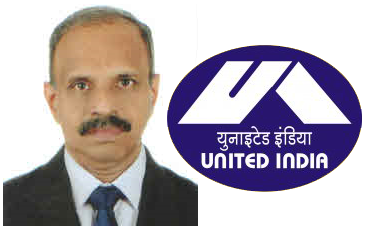 Gopakumar is currently working as the Managing Director & Chief Executive Officer (MD & CEO) of GIC Housing Finance Ltd. He began his career with public sector National Insurance Company and has held various responsibilities in his more than three decade experience. Note : The Government of India merged United India Insurance Company with Oriental Insurance and National Insurance CompanY Ltd on 2nd February 2018.